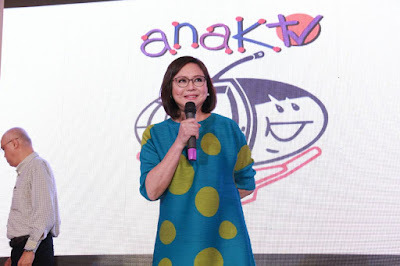 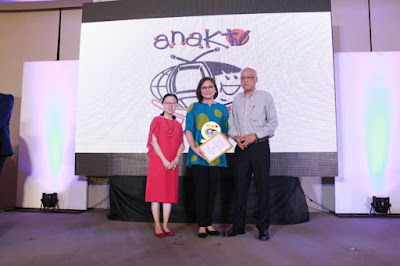 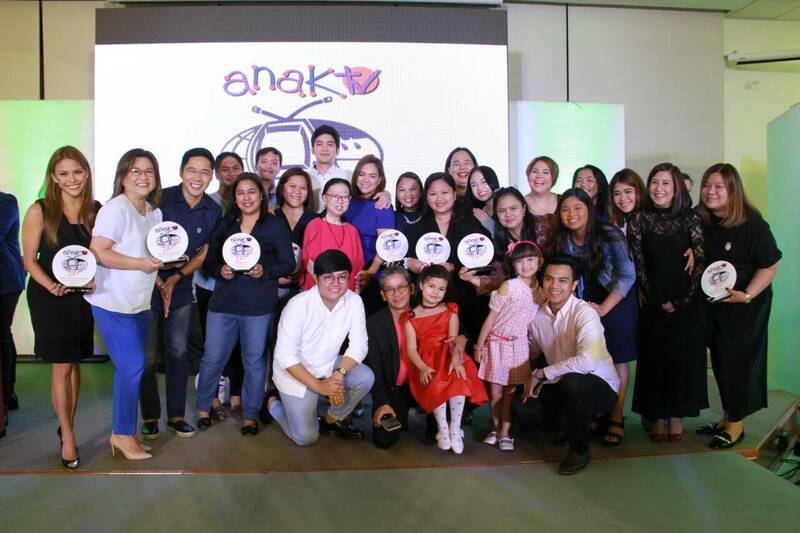 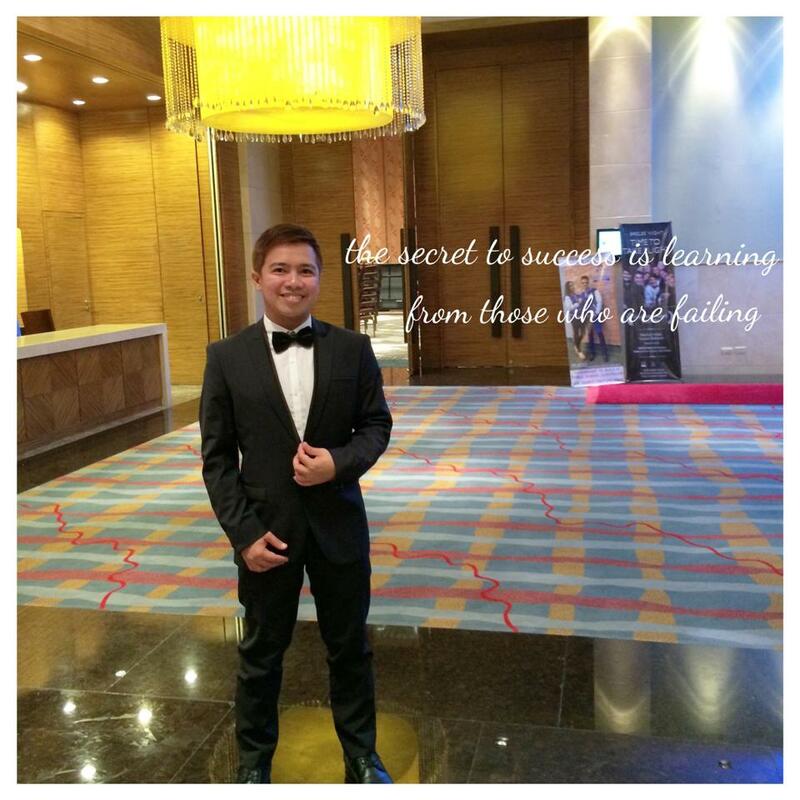 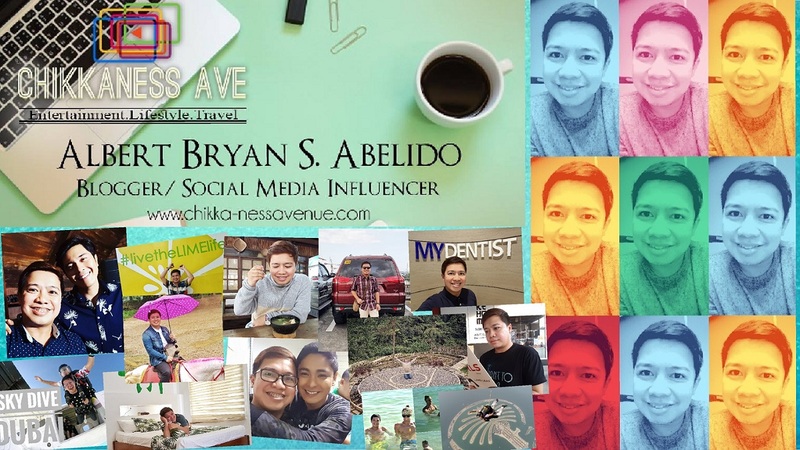 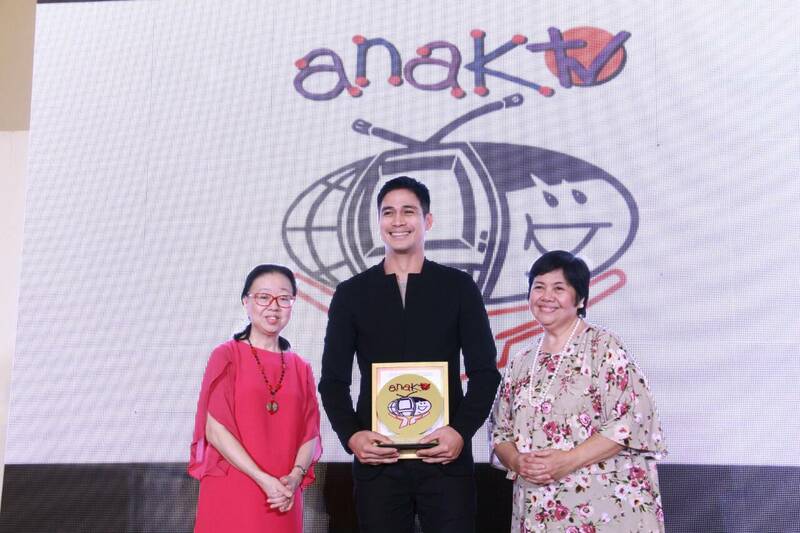 ABS-CBN nabbed 63 Anak TV awards for its child-friendly programs and personalities, including four Kapamilya stars who entered Anak TV’s Makabata Hall of Fame. 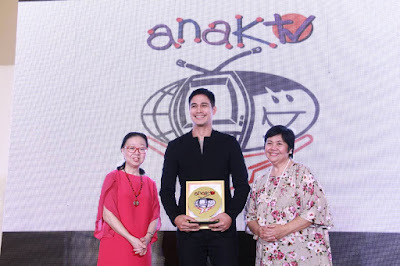 Those who were elevated to the Makabata Hall of Fame were ABS-CBN chief content officer and “MMK” host Charo Santos-Concio, Piolo Pascual, Anne Curtis, and Sharon Cuneta for being voted as Makabata Stars for seven years. 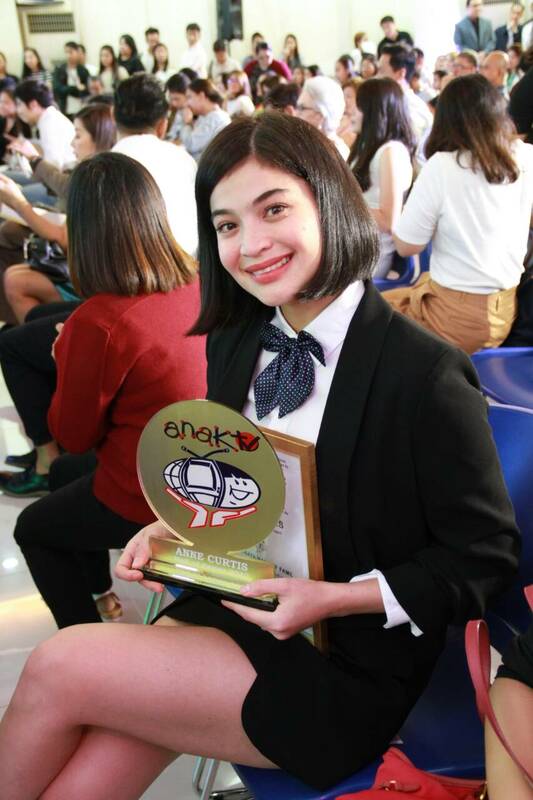 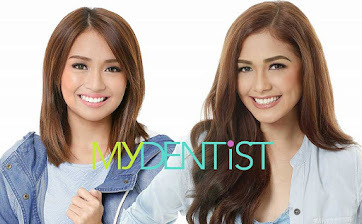 Other Kapamilya stars who were named as this year’s Male and Female Makabata Stars include Bea Alonzo, Noli de Castro, Kathryn Bernardo, Liza Soberano, Julia Barretto, Daniel Padilla, Lea Salonga, Robi Domingo, Julia Montes, Joshua Garcia, Ian Veneracion, Anthony Taberna, Sylvia Sanchez, Susan Roces, Yassi Pressman, and Pia Wurtzbach.